Le Normandie – Asia’s renowned French restaurant, where the highest rated Master Chefs from France such as Michel Troisgros, George Blanc and Alain Ducasse regularly present their individual, distinguished cuisine. 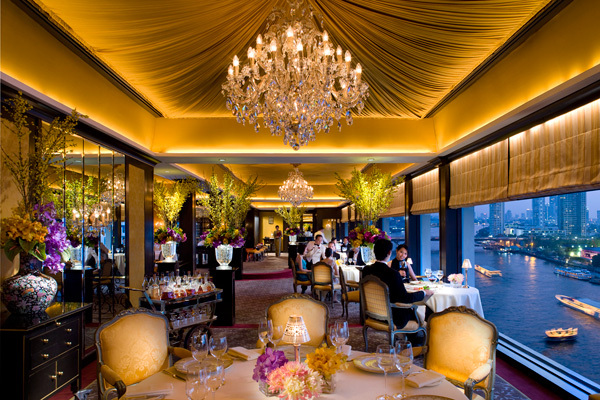 With Mandarin Oriental, Bangkok’s association with a multitude of great literary figures, the restaurant was named after Lord Jim, who was a seafaring character created by novelist Joseph Conrad, a visitor to the hotel in 1888. 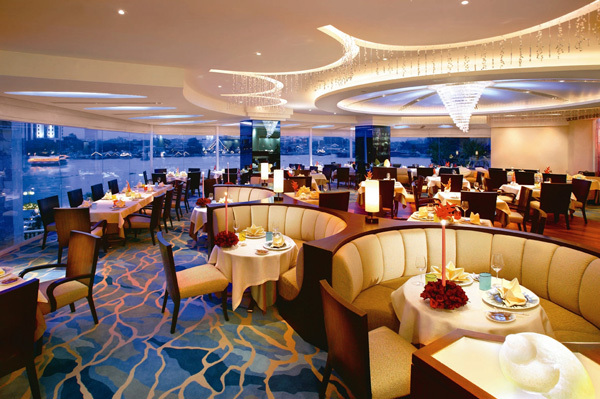 And since its opening two decades ago, Lord Jim’s has continuously delighted its’ patrons who appreciate fine seafood, panoramic river views and attentive personal service. Buy two drinks for the price of one. 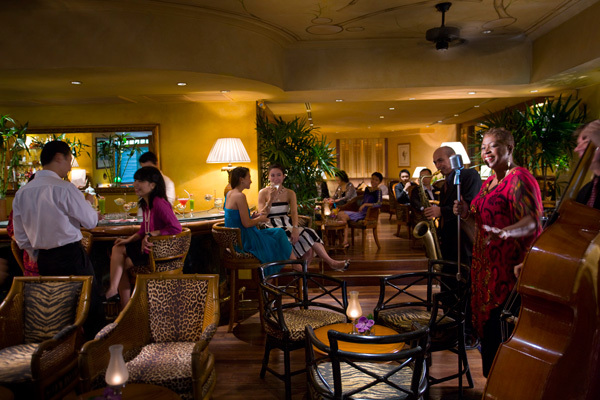 Bamboo Bar – Enjoy the intimate setting of our famous bar situated near the River of Kings, indulge in our signature Cocktails, and listen to the easy tunes of our talented band.